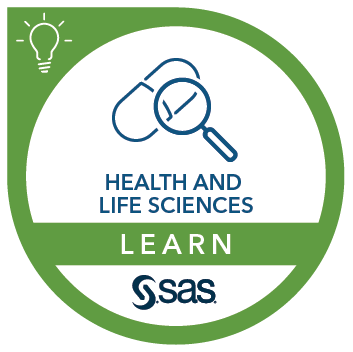 This course introduces the users to the programming environment in SAS Life Science Analytics Framework 5.1. Use the SAS Program Editor to write and debug code. Start and manage SAS sessions. Create, run, and schedule jobs in the workspace and repository. Using the SAS Program Editor. Setup programs and relative paths.